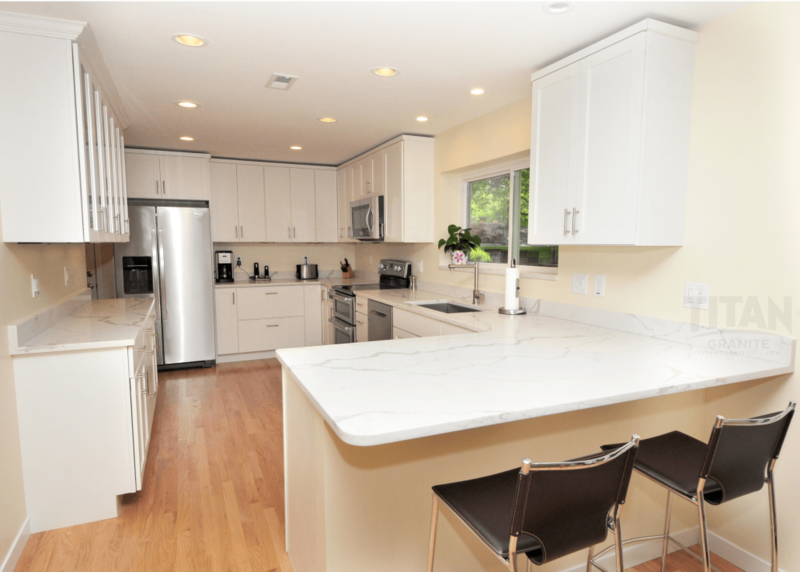 “They patiently worked with me to find a solution to the quartz countertop that I really wanted for my new kitchen and I couldn’t be happier. Their communication, follow through and execution of install was all perfect. No complaints and my highest recommendation.” – Mary H.
“From start to finish, the experience my wife and I received from Titan was unlike any other. If you read nothing else, read this: Start to finish, the process from selection to installation took less than two weeks. Selection – Unlike big-box stores or even local distributors, Titan allows you to be fully immersed in the selection process. When we didn’t fall in love with any of Titan’s on-site inventory (which is extensive), Craig took us on a tour of two major granite importers (on two occasions because we’re indecisive). 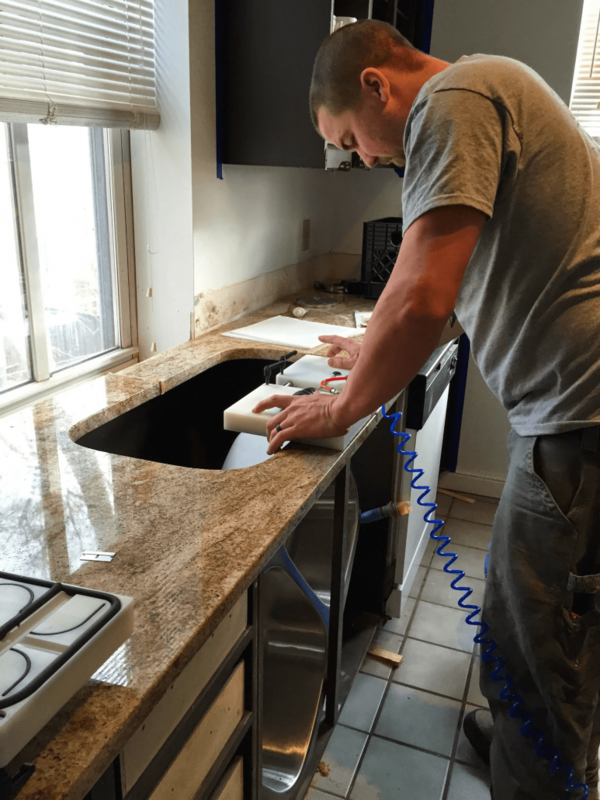 We were able to not only see the species/variety of granite we wanted, but hand select the actual slab directly from the importer. 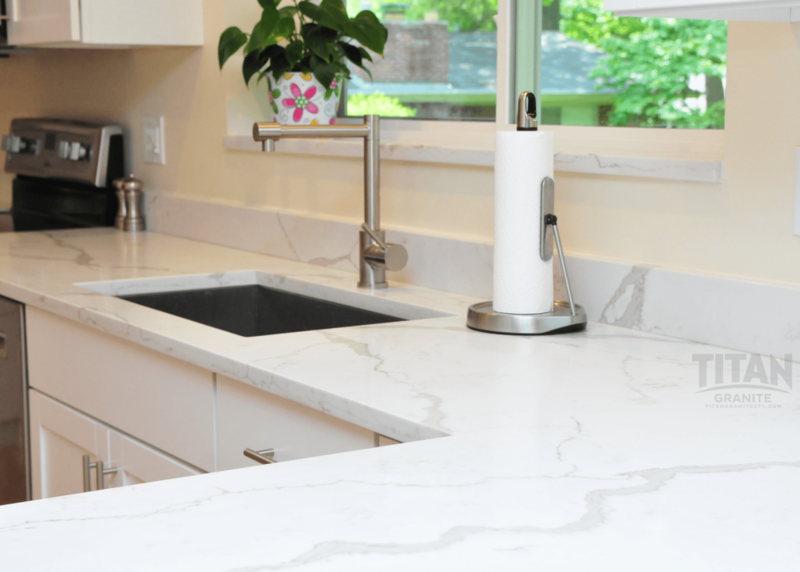 Templating – Two days after selecting our slab, Baxter (from Titan; not a third-party) came to our house to discuss layouts and design the template to be used for creating our counter-tops. After that, we met with Craig in-store to lay out the template on our slab to ensure each piece would feature the stone the way we wanted. 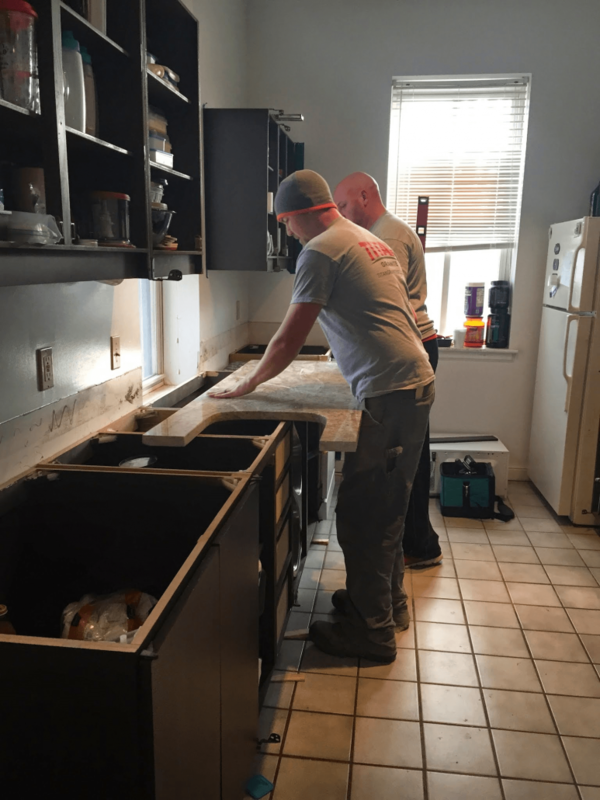 Installation – Four days later, Titan installed our counter-tops and peninsula. 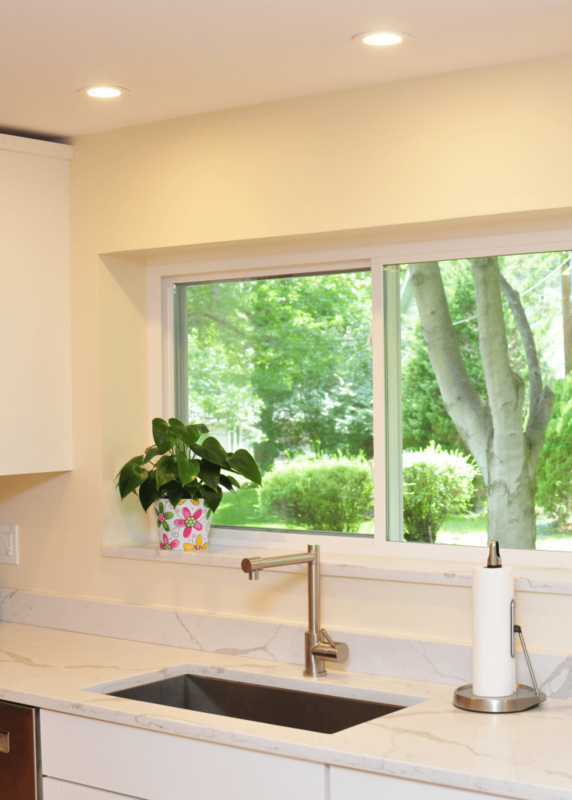 The process was quick and the installers were knowledgeable; offering advice on cut-outs and placement of faucets and soap dispensers. 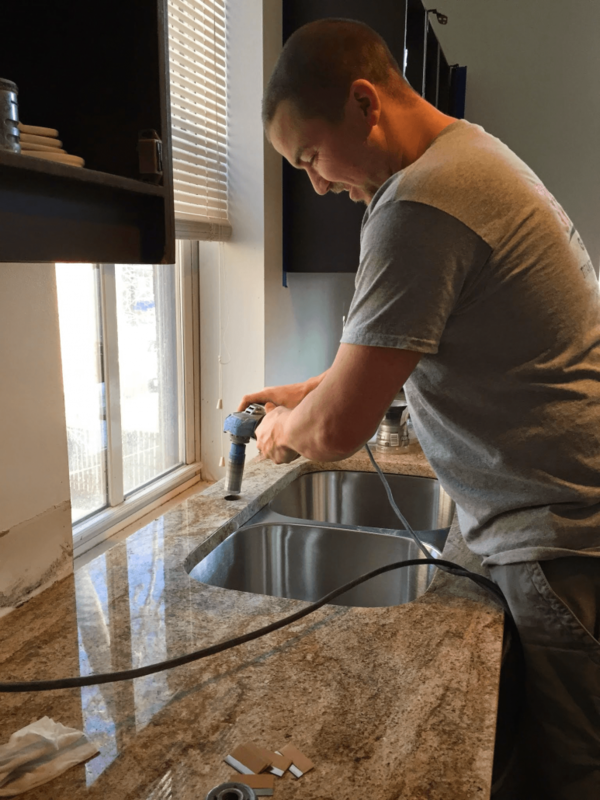 Wow – what an amazing job the guys from Titan Granite, especially Baxter and Nathan, did in our guest bathroom. We couldn’t be happier with the direction they lead us or the finished product. You have loyal fans for life! Can’t go wrong here, St. Louis! Granite turned out excellent! Very reasonable pricing and they even installed my keg tap for me in my bar! Highly recommend these guys! My bathrooms couldn’t have turned out any better, and as soon as I get around to the kitchen, I will be needing some more help. Thanks for everything! 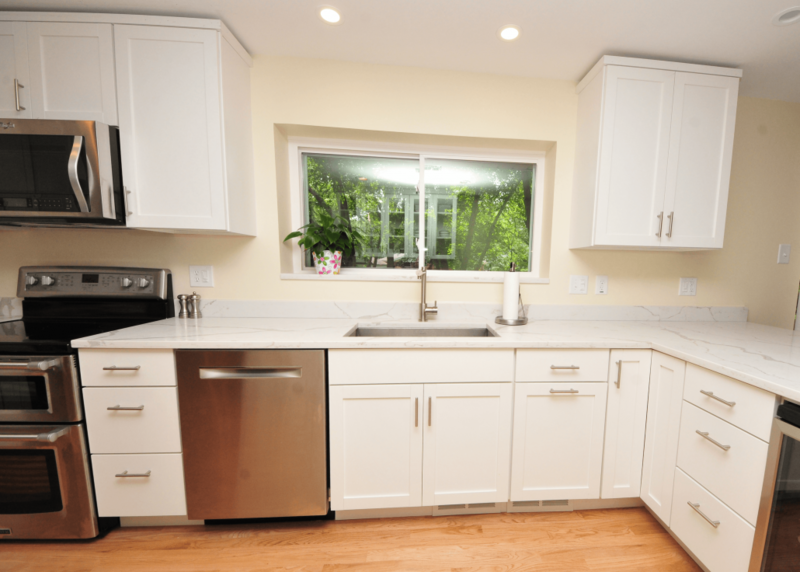 We just had Titan Granite put in new counter tops and they did an excellent job. 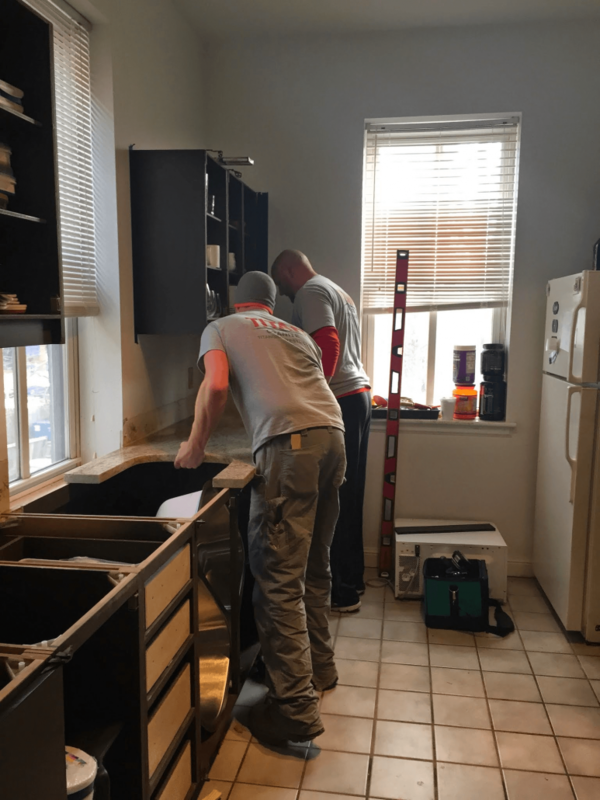 Although we got estimates with other top rated companies Titan was not only the lowest, they were the most helpful; they even suggested and did little extra things that made a big difference, and without charging us extra.